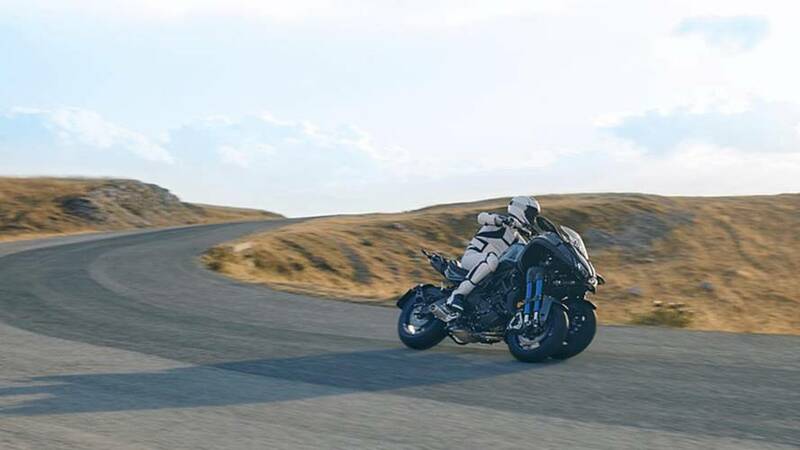 Yamaha will reveal the Niken at the Tokyo Motor Show, a 3-wheeled sport trike with dual leaning front wheels. 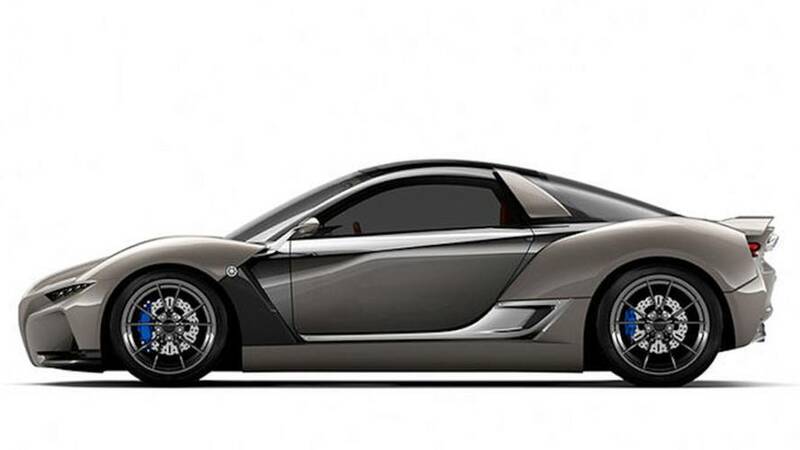 Yamaha will show new concept sports car at the upcoming Tokyo Motor Show this month. 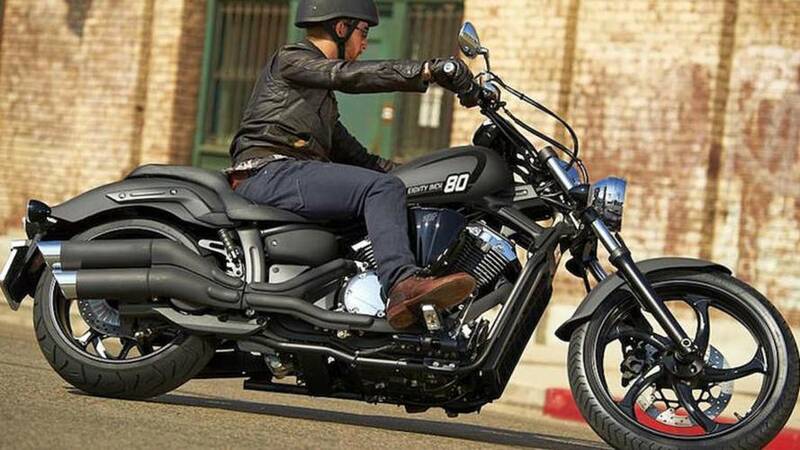 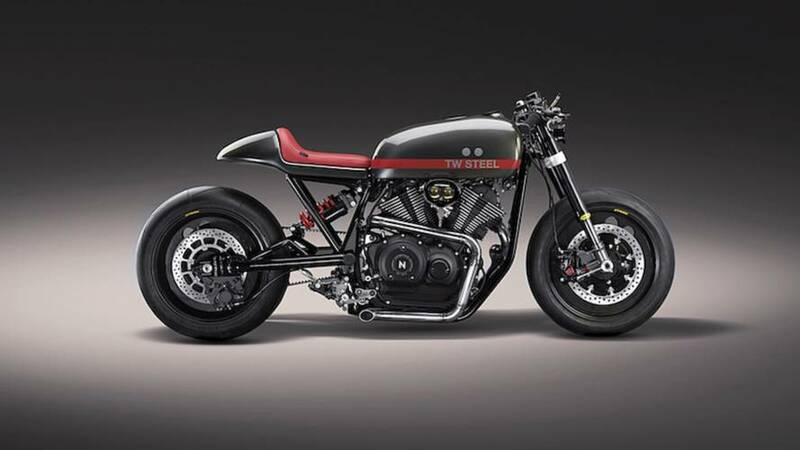 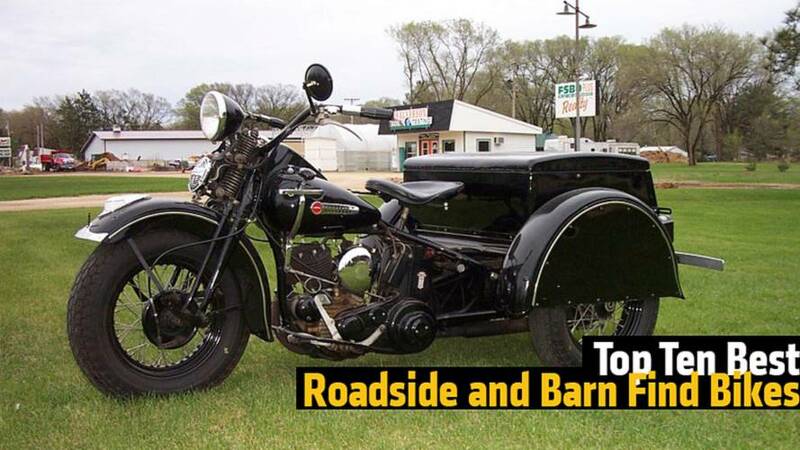 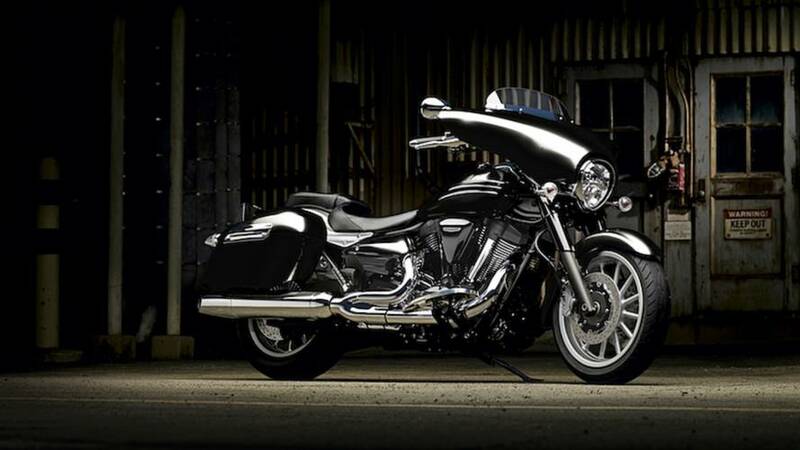 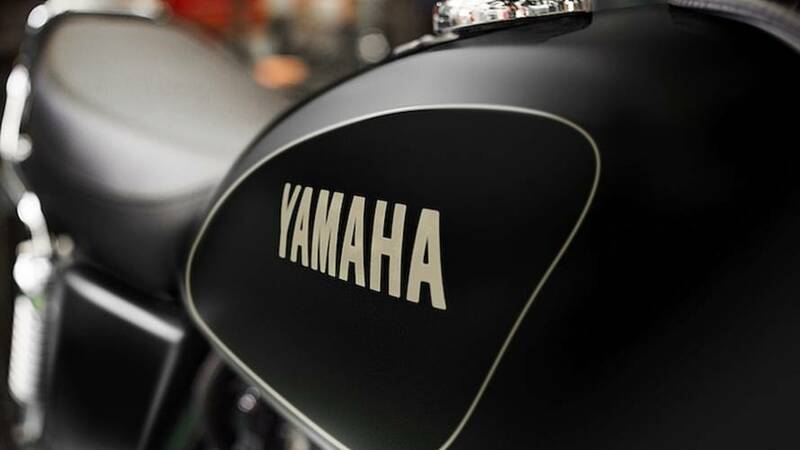 Continuing our series of telling motorcycle manufacturers how to run their businesses. 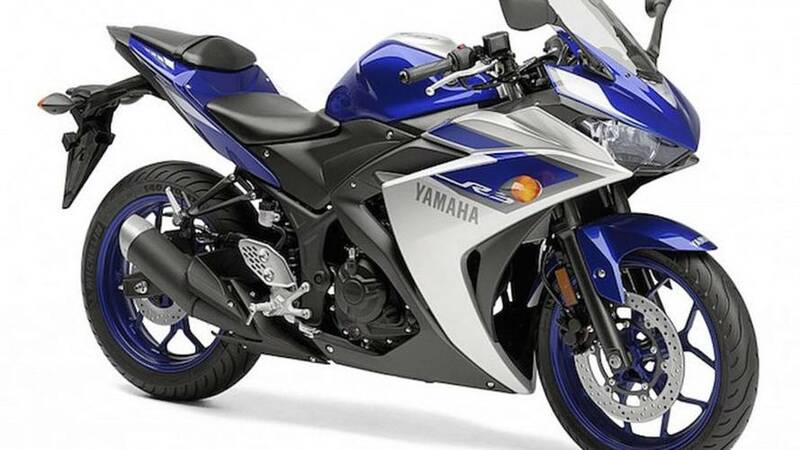 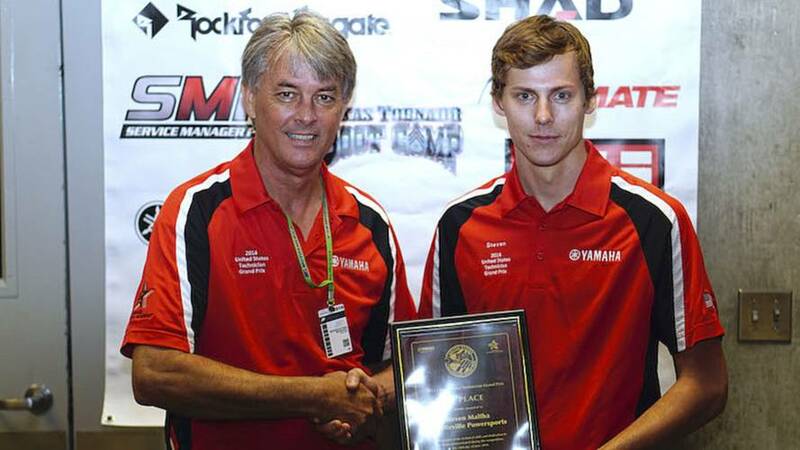 Yamaha will soon take the game up a few notches in both the sportbike and dual-sport categories. 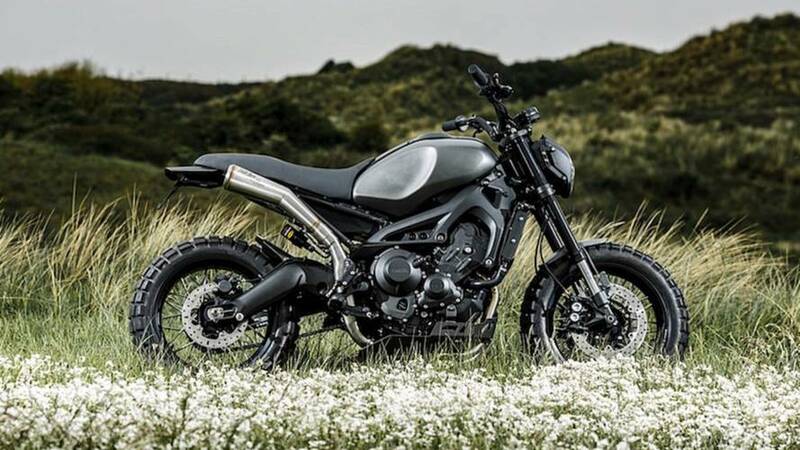 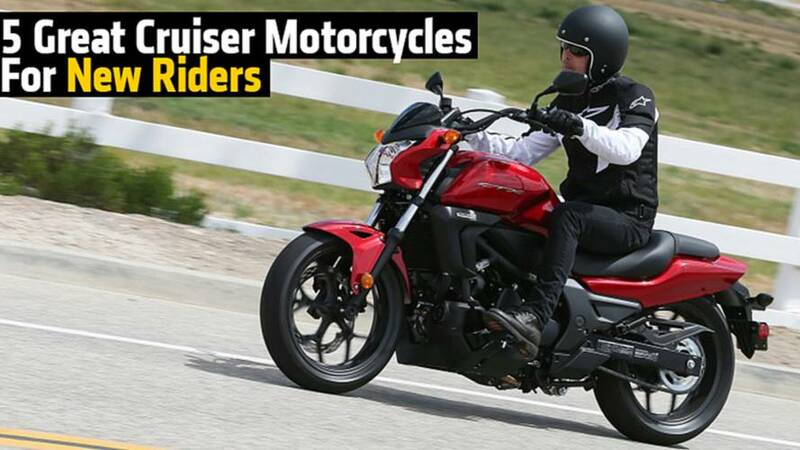 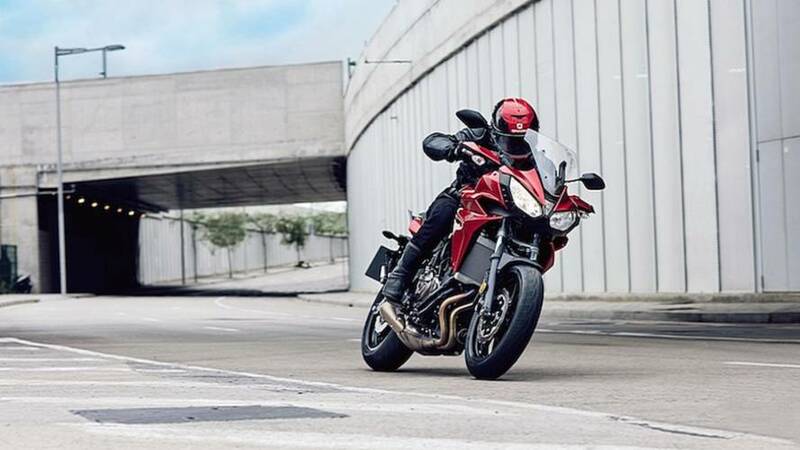 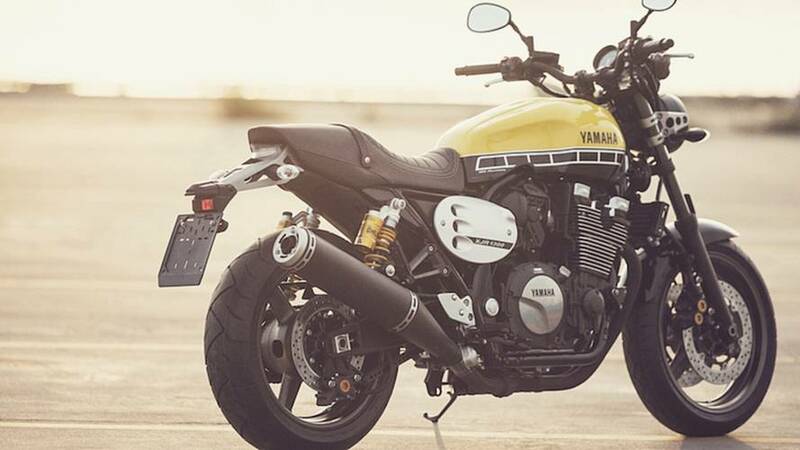 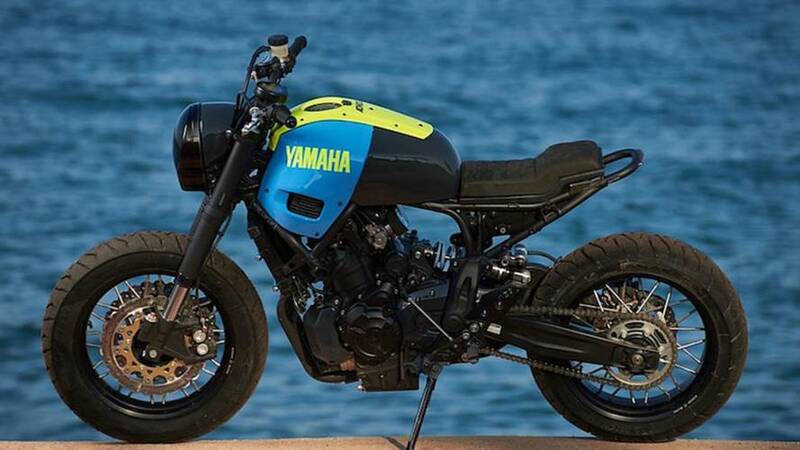 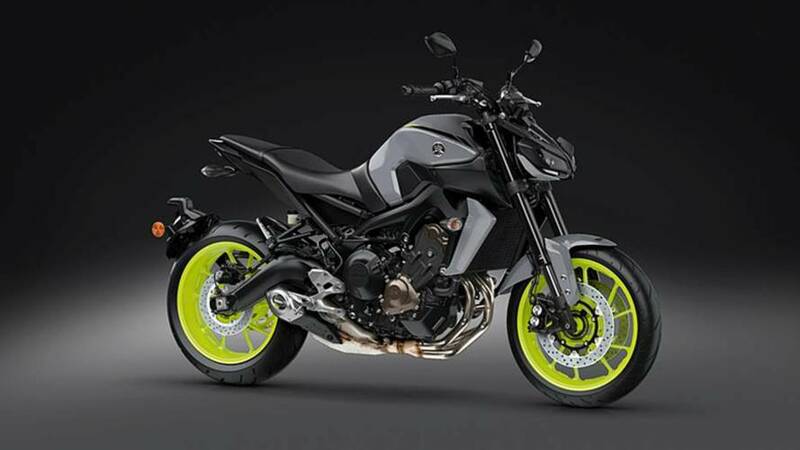 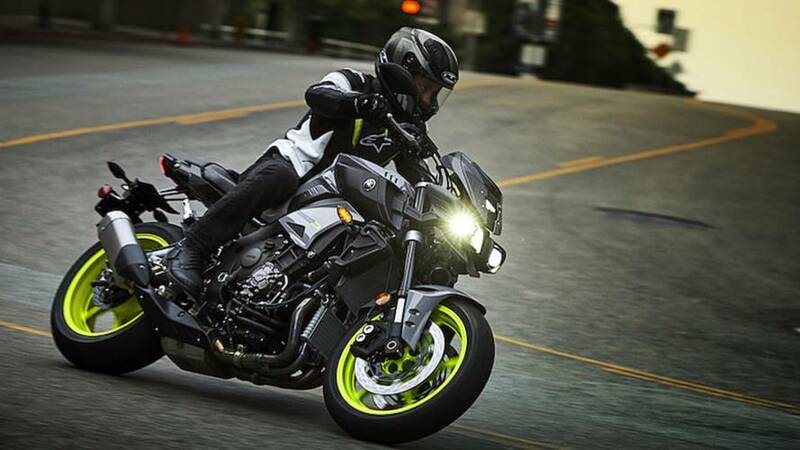 Three-Wheel Yamaha FZ-09 Headed for Production? 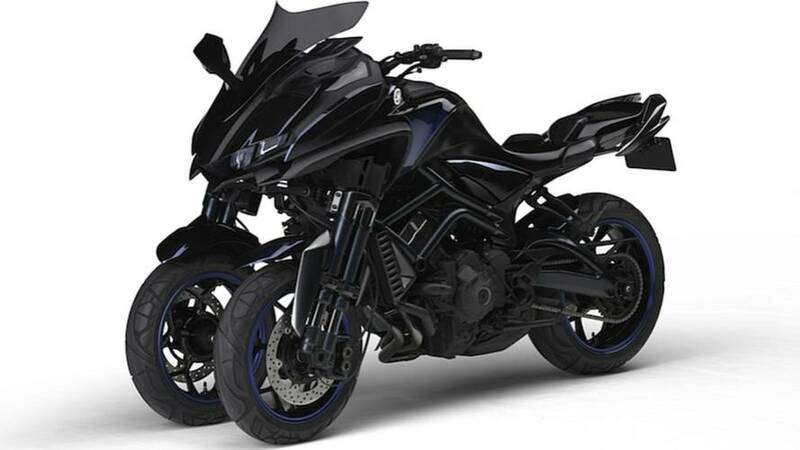 The leaning three-wheeled Yamaha MWT-9 could be the next big thing for beginners and older riders alike. 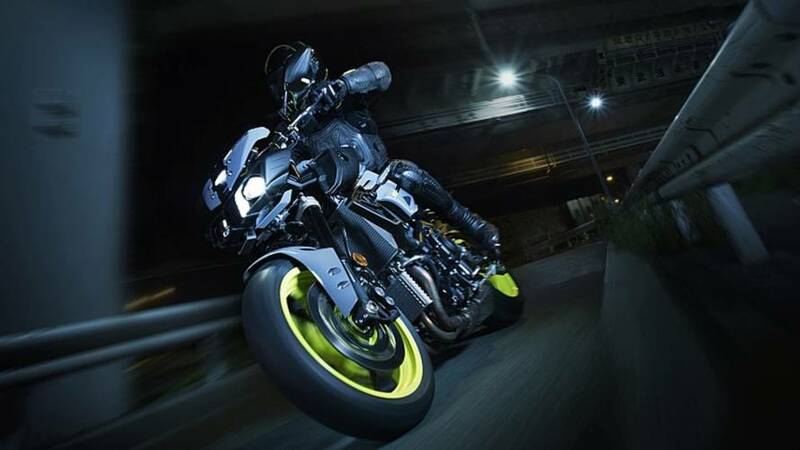 Yamaha have announced the new MT-10, a beast of a machine that clearly has the likes of BMW's S1000R in its sights.